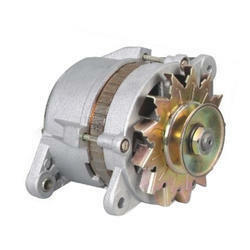 We are at our place one of the leading supplier of Auxiliary Alternator / Denso Car Alternator. The offered range made available by us is manufactured using superior quality raw material that is sourced from the most credible vendors of the market. Offered range is reckoned in the industry for its attributes such as longer service life, corrosion resistant finish, sturdy construction and low maintenance. 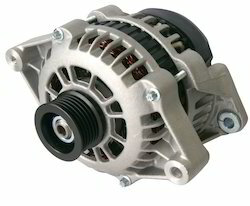 We are offering all Maruti Car Alternators to our valuable customers.